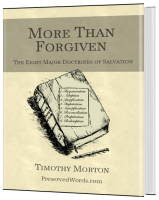 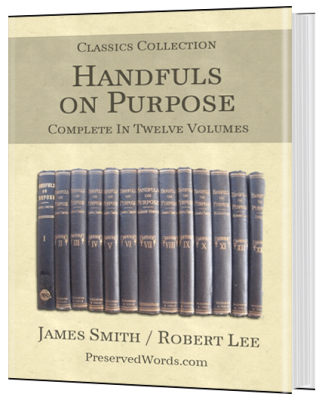 A classic resource developed for Christian workers and Bible students by authors James Smith and Robert Lee. 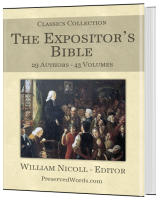 The Complete Text in a single eBook! 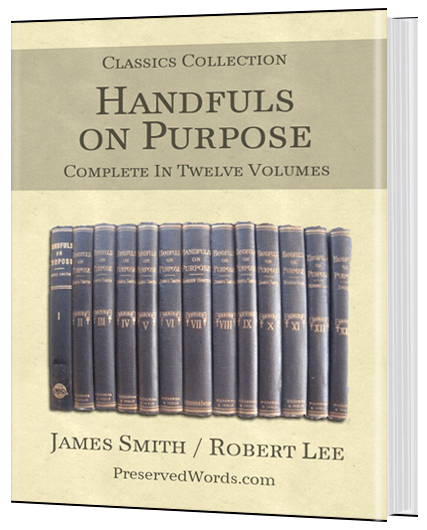 Handfuls on Purpose is packed with over 2,000 expository outlines that have been described as “deeply devotional.” Insightful suggestions for Bible reading, study, and seed thoughts, and thousands of ideas for sermons and devotional talks are offered. 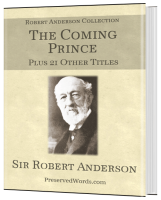 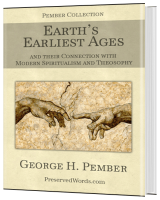 This work is treasured by preachers looking to compose thoughtful, compelling, and powerful messages.